The ever-changing world of technology provides endless opportunities for entrepreneurs to capitalize on new ventures and create a direct impact on their industries. Learn how to navigate the early steps of the process as you evaluate promising ideas and concepts to turn into real-world innovations. Analyze the market trends and needs. Are you ready to create a lasting impact with a tech advancement that could change the landscape of your industry? Gain the experience and practical tools needed to bring your innovation out of the lab and into the marketplace with Technology Entrepreneurship. In this exciting three-day course, you'll take a real-life commercialization project from idea to a product – and learn how to apply practical tools, in-depth skills, and important fundamentals to your own personal venture along the way, too. Learn how to take your raw tech ideas through every step of the process – from conceptualization to evaluating market opportunities, drafting business proposals, interpreting consumer needs, evaluating what funders look for in investments, and ultimately, introducing your idea into the market. Partner with world-class faculty, experienced business mentors, and successful entrepreneurs as you use case studies and practical applications to gain an in-depth fundamental understanding of the process around bringing an exciting innovation to life. 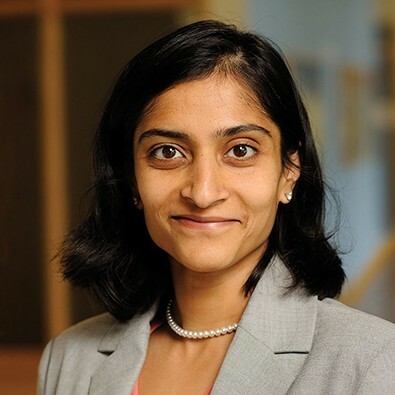 Supriya Munshaw, PhD (Computational Biology & Bioinformatics, Duke University) joined the Carey Business School faculty in 2013. 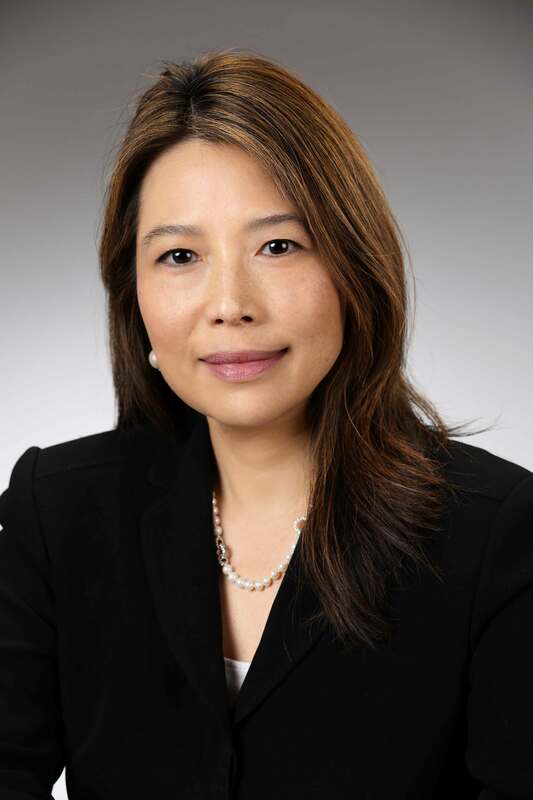 She is a Senior Lecturer in the Practice Track with interest in technology transfer and commercialization of early-stage technologies. At Carey she has taught several courses including Discovery to Market, Biotechnology and Pharmaceuticals, Statistical Analysis, Business Leadership and Human Values and, New Product Development. 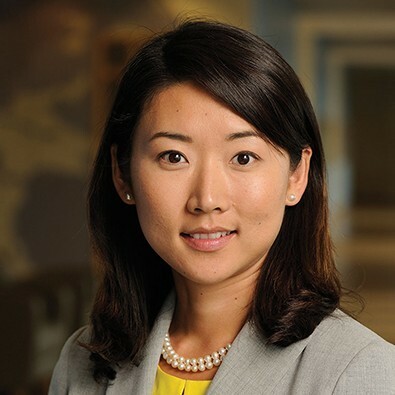 Nayoung Lee Louie, PhD joined the Carey Business School in 2010 to teach technology commercialization and entrepreneurship courses after completing her Bachelor of Science and doctorate in biomedical engineering at Johns Hopkins University, with a focus on brain imaging and computational anatomy. Chris Jeffers earned a PhD in biochemistry and biophysics from the University of Houston. 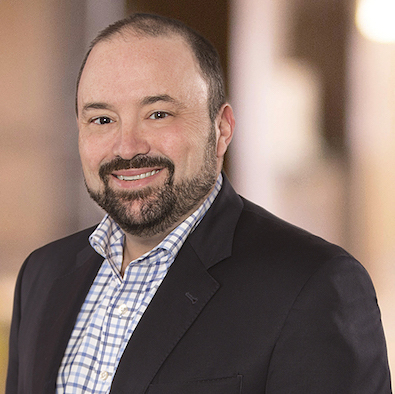 Chris is an adjunct faculty member at Johns Hopkins University, where he teaches courses on entrepreneurism, medical device development and intellectual property.